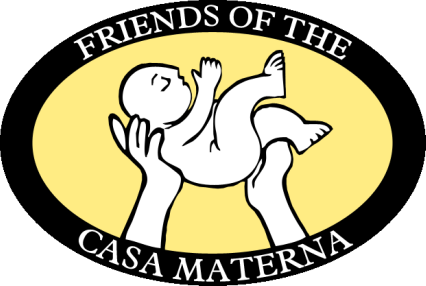 The Casa Materna in Matagalpa is fully staffed by local Nicaraguans who bring more than 260 combined years of service to caring for high-risk pregnancies. 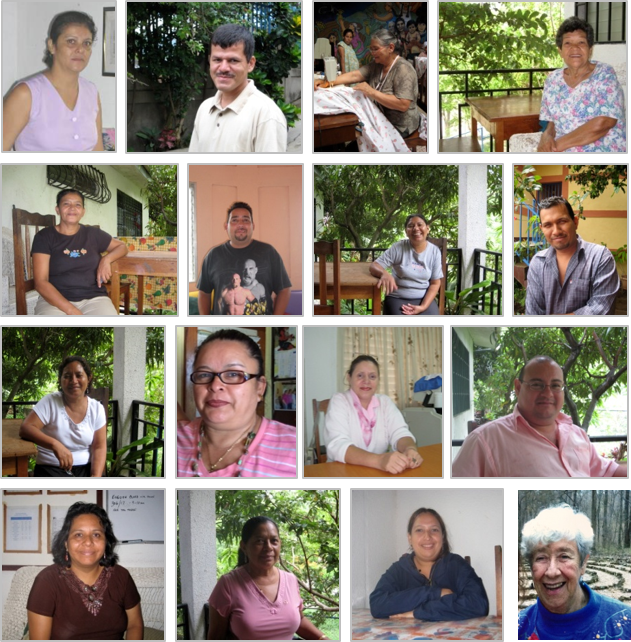 The team is comprised of health educators, nurses, drivers, administrators, and support staff. This committed staff has created an oasis of compassionate care for more than 17,600 mothers to date.